Poker on TV is always fun, but a recent episode of CSI didn't show the industry in a particularly flattering light. Although the poker industry wasn't in the crosshairs of the crime fighting show, it was used as a vehicle for a so-called "cyber killer." 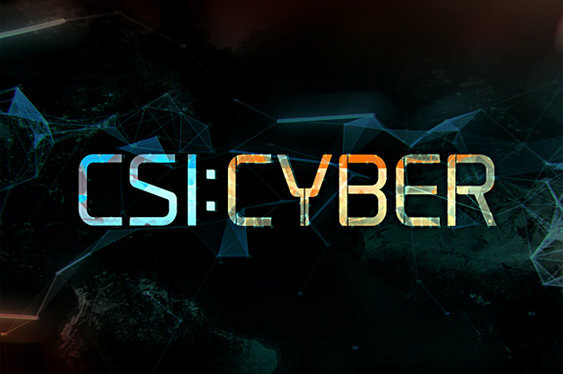 Airing on US TV networks this week, the episode, which is part of the CSI: Cyber series, focuses on a shady character that lures people into a vicious web of drug addiction through a clickbait scam. Although the main plot is somewhat more involved, the gist of the episode is that a gang is sold (bad) drugs over the Internet using fake ads that call to the user's interests. Using this as the lure, the drug traffickers then collect the money and, wait for it, use an online poker site to launder it. Various scenes showing the bad guys communicating and transferring money around the poker site in order to "clean it" ensue and by the end of the show the industry is left with a somewhat battered reputation. For the past few years the online poker industry has fought hard to eliminate the possibility of money laundering through its platforms, but that fact seems to have been lost on the writers of CSI. Although it's nothing more than a fictional program, the fact that anti-online poker advocates in the US point to money laundering as a major danger, makes this portrayal all the more stinging.